The Ford F Series pickup truck is a real icon. 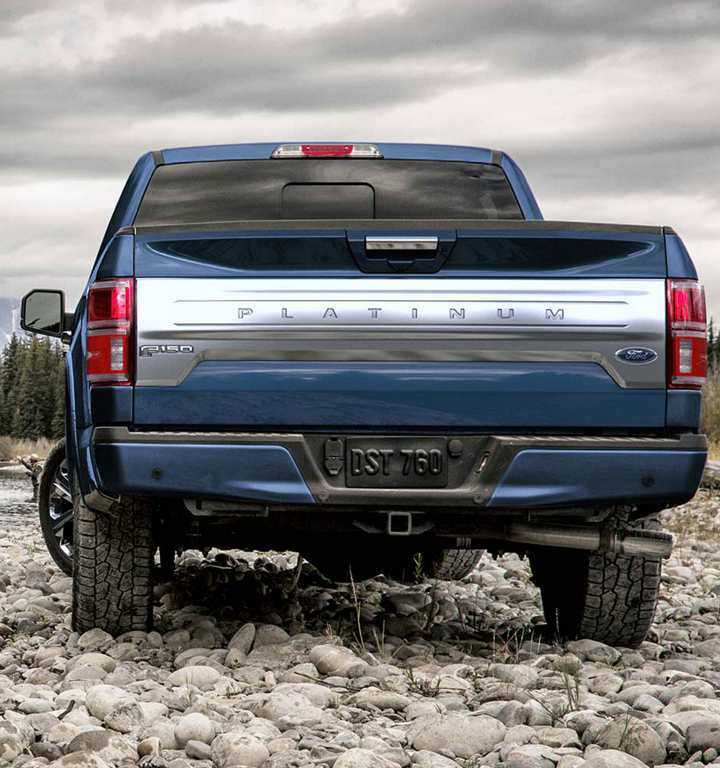 It has been at the top of the truck sales charts for more than two decades, and has even become the best-selling vehicle of all categories in recent years. This success is due to its solid and lightweight design, making use of military grade aluminum, and its ability to work hard with a good fuel economy, thanks to a wide range of engines. 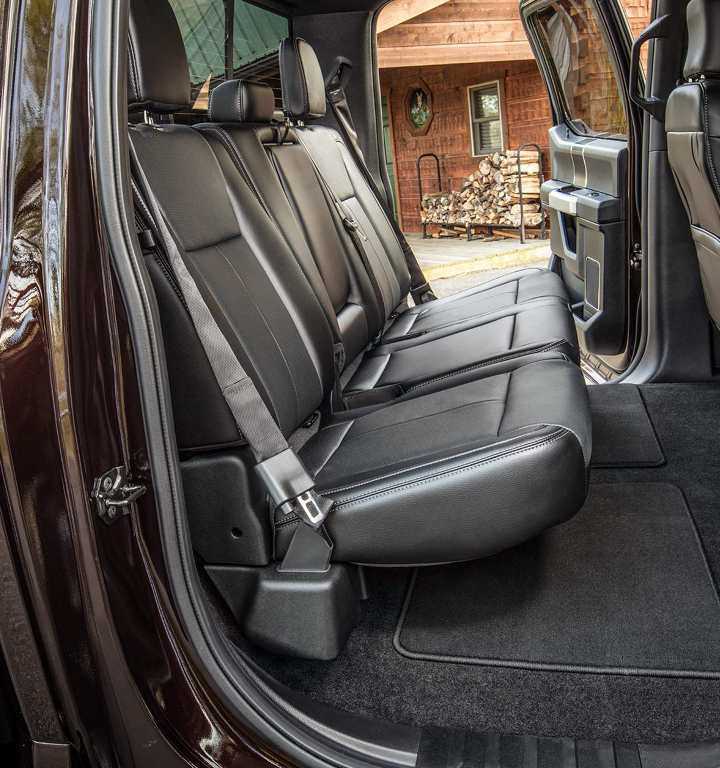 What's hidden under the hood of the Ford F-150 pickup truck is enough to please the most demanding. The variety of engines is impressive, each with its own characteristics. 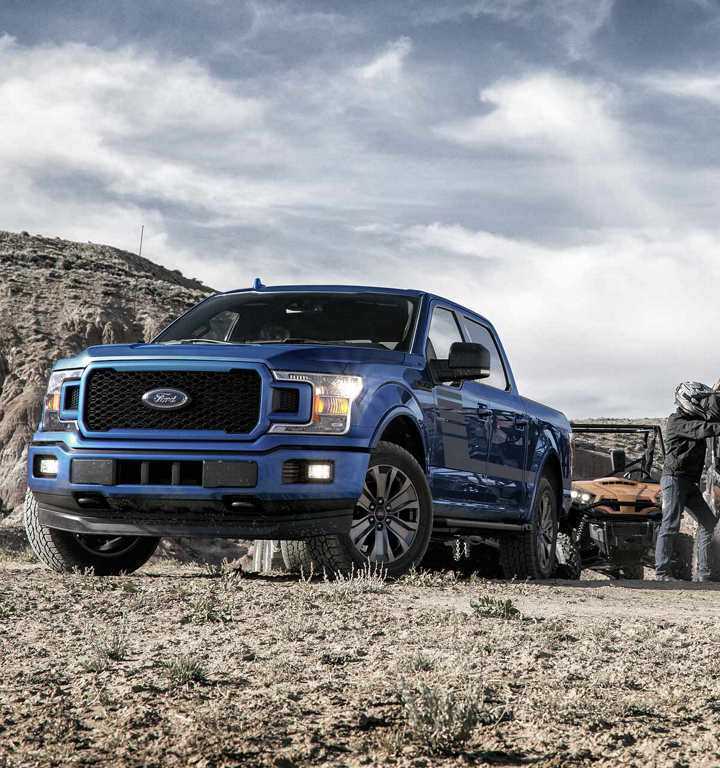 The Ford F-150 can be equipped with either the 2.7 or 3.5 liter Ecoboost engine, maximizing power with a turbocharger. You can also opt for a 3.3-liter V6, or for the powerful 5.0-liter V8. 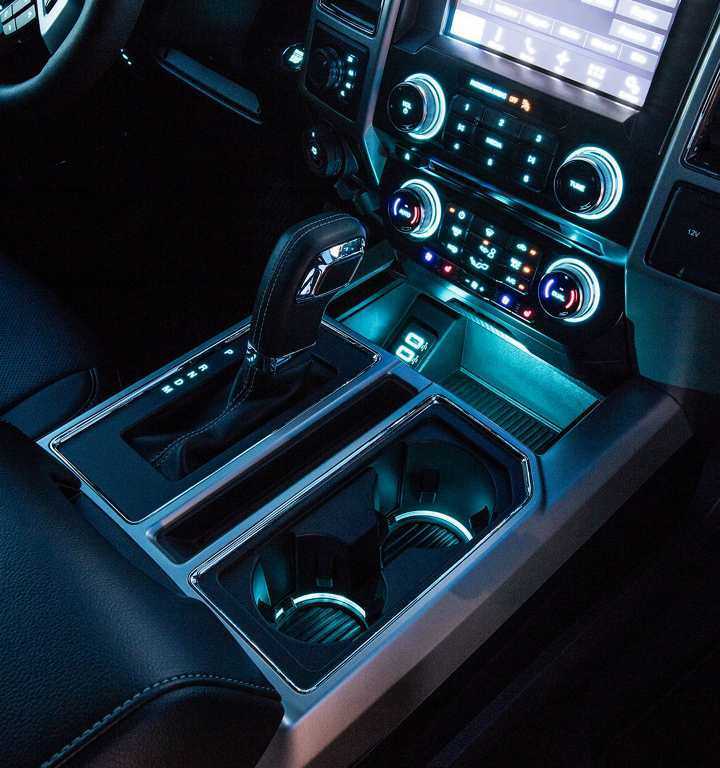 All, however, are paired with the all-new Ford 10-speed automatic transmission to enhance the capabilities of the full-size pickup truck. 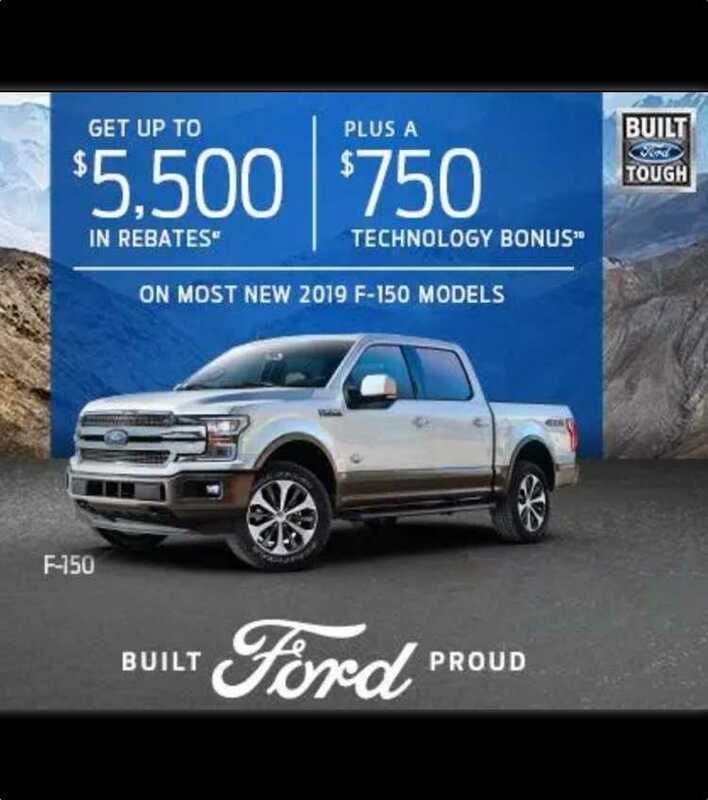 In its most powerful version, the F-150 also offers an impressive work capacity, with a maximum towing power of 13,200 pounds, the best in its class. 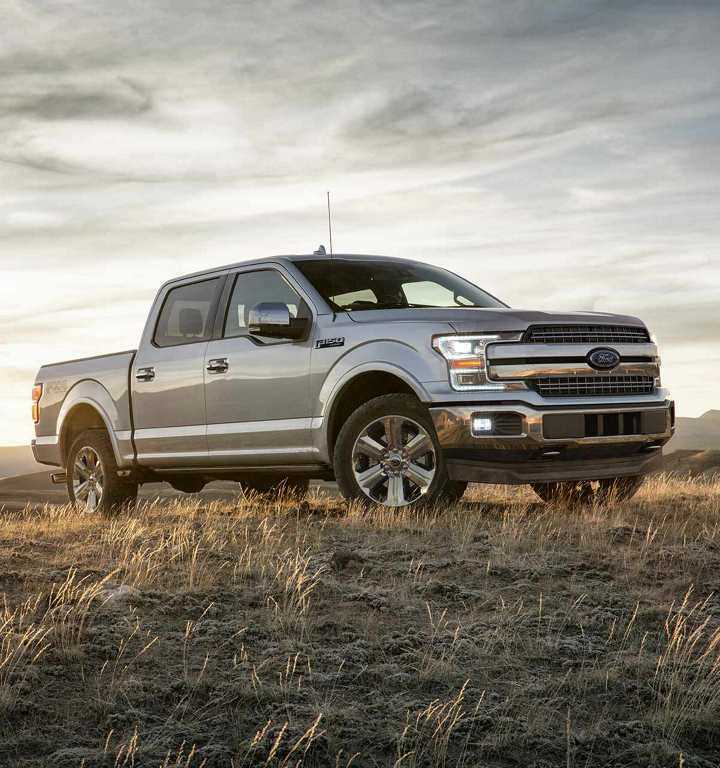 When you become a driver of a Ford F-150, you appreciate its power and athletic side. But you do not want to neglect comfort. 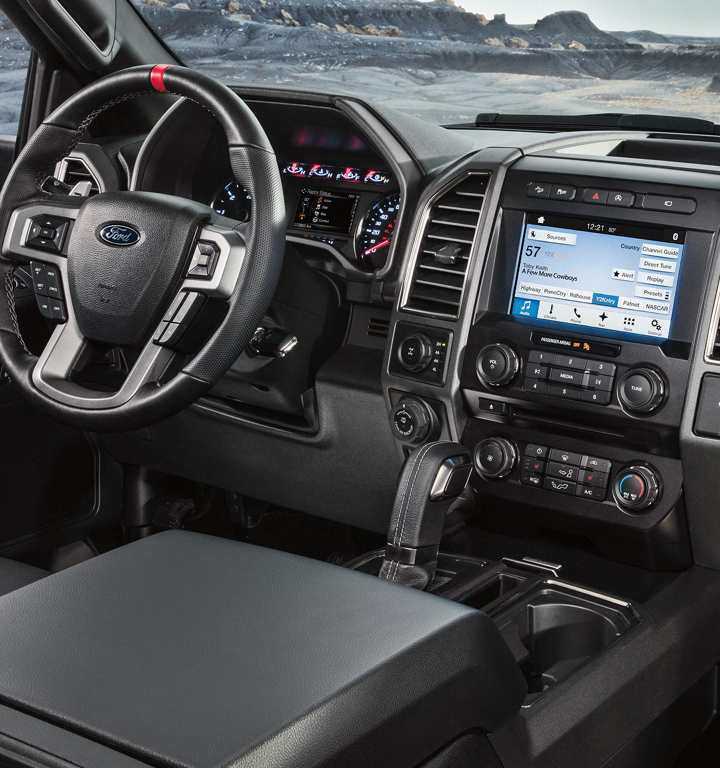 The F-150 has several elements making life behind the wheel enjoyable. 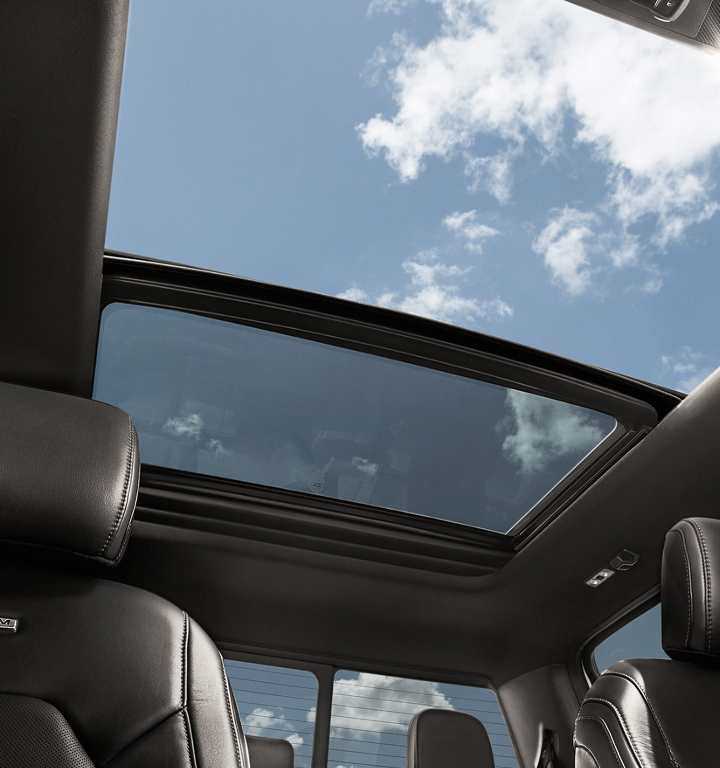 According to the options, it may have a touchscreen multimedia system with Sync3 and full compatibility Android Auto and Apple Car Play, offers seats and a heated steering wheel in some versions, and plenty of storage cabinet and connection for smart phones . 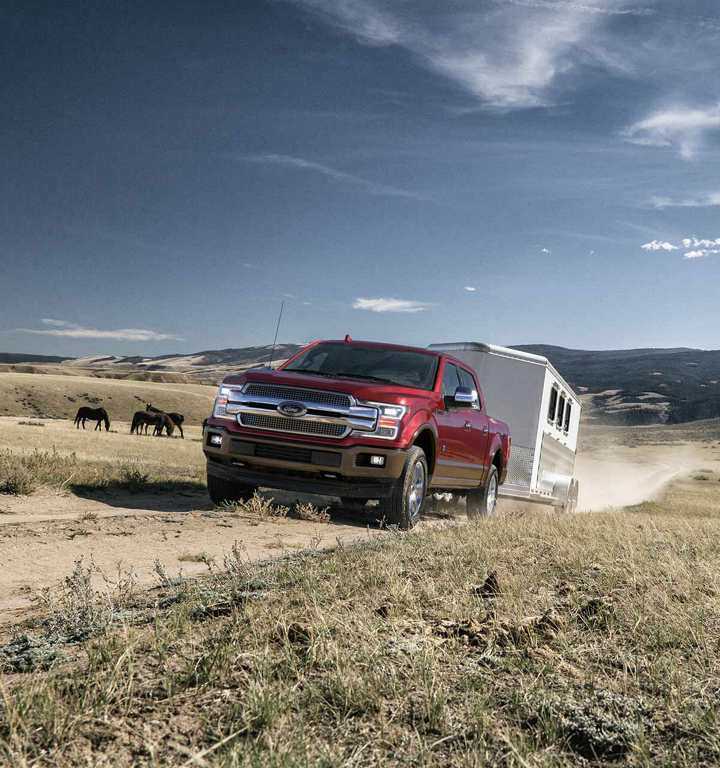 As for those who are less familiar with driving a vehicle of this size, rest assured: the F-150 pickup truck offers a full range of driver assistance, including the Pro Back Up assist, an assistant to help to pull back trailers.